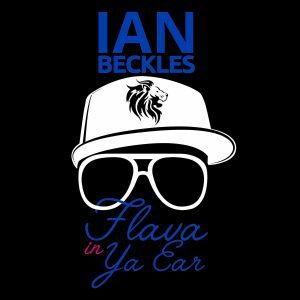 The 4th of July was earlier this week and Ian Beckles kicks off this week’s episode of “Flava In Ya Ear” by discussing some of the things he saw on social media with people shooting off fireworks. Speaking of social media, Ian hits on the importance of social media whether it’s in your personal or business life. He speaks about the money social media influencers can bring in and he tells you which social media platform is the largest. Also on this week’s podcast, Ian speaks about Chris Brown being arrested following an incident that happened in Tampa in 2017, watching the AVN Awards, Thailand soccer team being stuck in a cave and this weekend’s UFC 226. All of that and much more on this week’s episode of “Flava In Ya Ear” and this week’s podcast is brought to you by Ting Mobile. 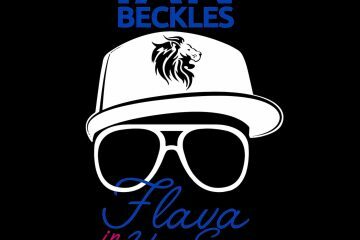 For Flava In Ya Ear listeners, get $25 off your bill or $25 off a new phone in the Ting Shop at ianbeckles.ting.com. Have a question for Ian, send an email to Ian (IanBeckles@RadioInfluence.com).